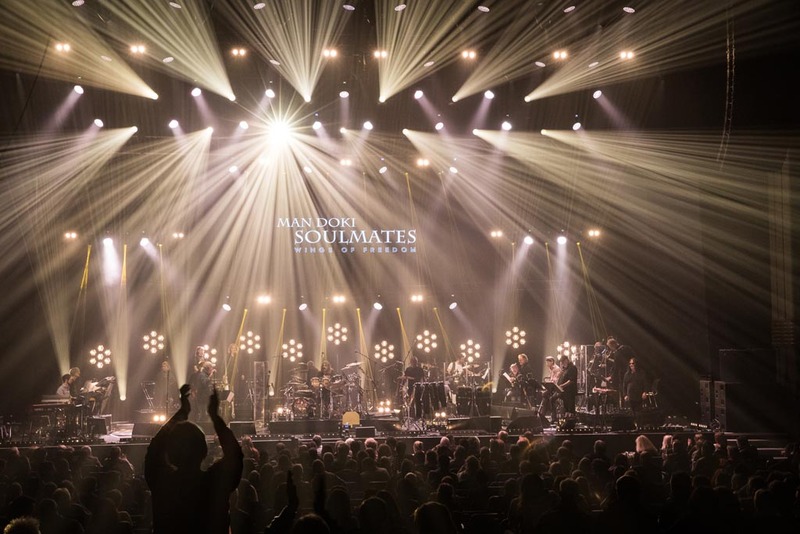 Mandoki Soulmates, a band consisting of established jazz and rock artists and led by founder Leslie Mandoki, amazes the world for 25 years with their set list of common songs, improvisations and songs of individual members. 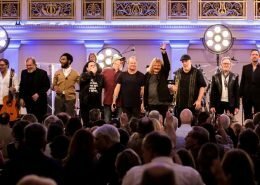 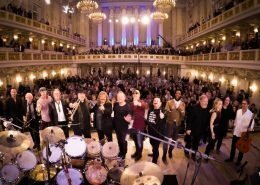 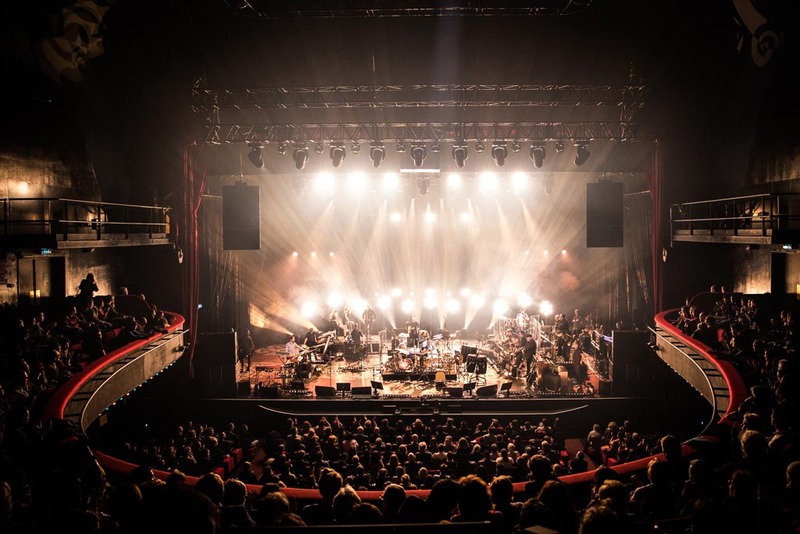 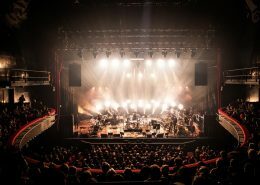 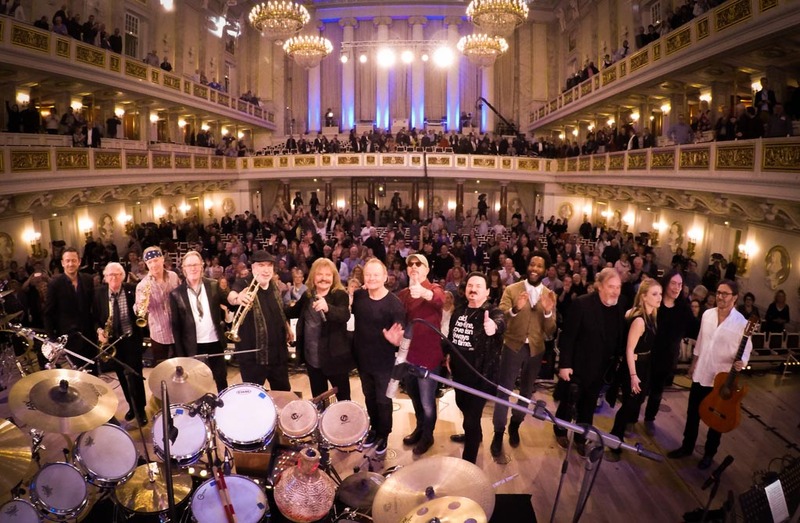 The cast of the band varies, during this year’s “Wings of Freedom” tour with stops in London, Paris and Berlin, the audience got to enjoy stars like Ian Anderson (Jethro Tull), Chris Thompson (Manfred Mann’s Earth Band) and Klaus Doldinger as well as multi Grammy winners as Randy Brecker, Al di Meola and Cory Henry. 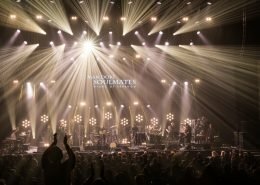 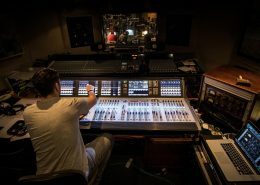 For this fantastic tour, LLeyendecker was in charge of audio, lighting and stage technology, as well as the recording and the logistics. For the final show in Berlin, the Berlin branch also provided rigging and video technology.